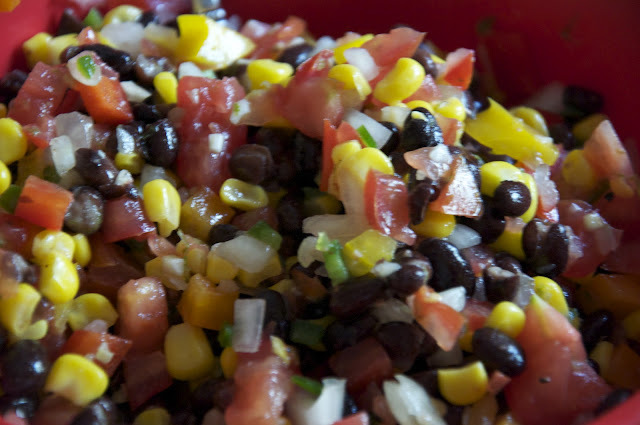 I made a new recipe called "Summer Salsa", which my family always called "Black Bean and Corn Salsa". I tried a new version I found on Pinterest from "Be a Pot Stirrer". 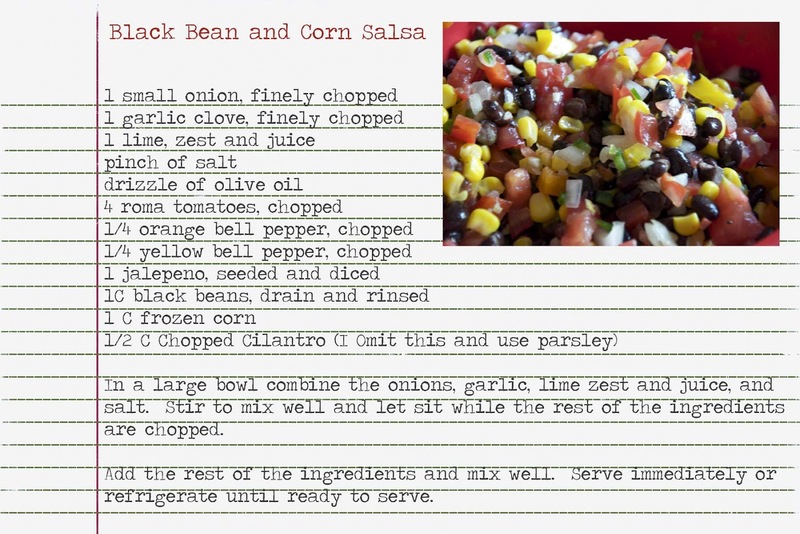 It was very different and very light from the salsa I remember. This has a very light, limey, with a hint of heat taste to it. We served it with Pita Chips. I love it. 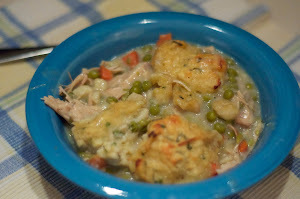 I typed up the recipe and included a picture of the batch we made.